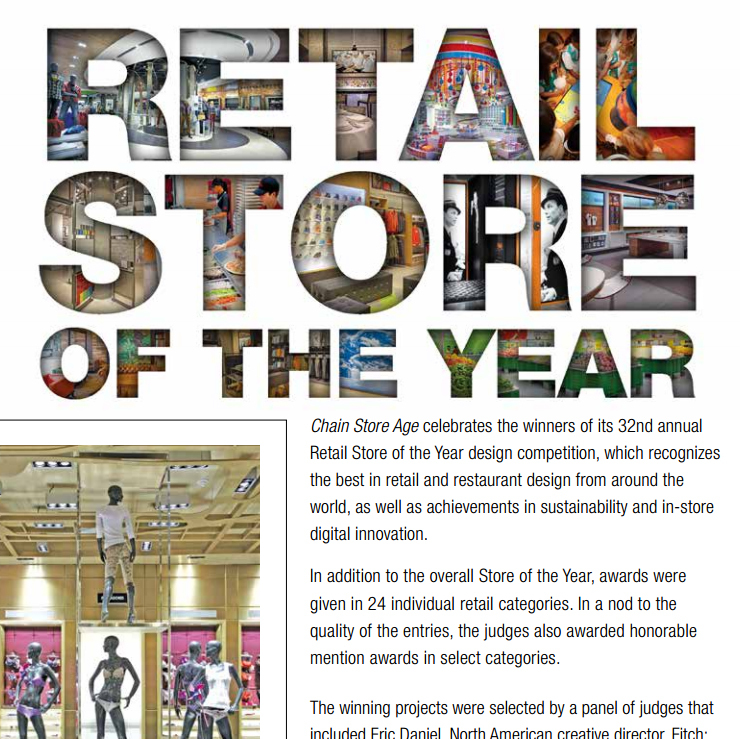 We are excited to announce that four of our retail projects from the past year have won five first place awards and one honorable mention in Chain Store Age’s 32nd annual Retail Store of the Year design competition. 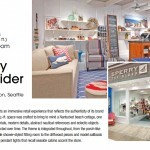 Sperry Top-Sider in Natick, Massachusetts, won first place in the Soft Lines (up to 5000 sq. 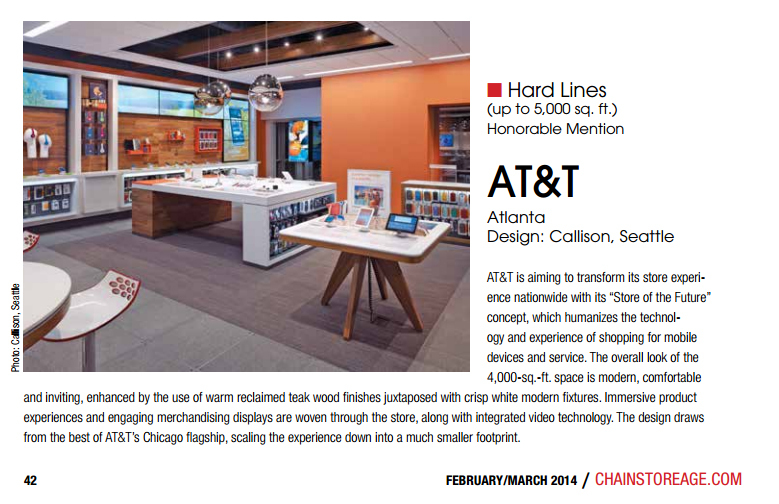 ft.) category, and tied for first place in the Exterior (in-line) and Fitting Room categories. 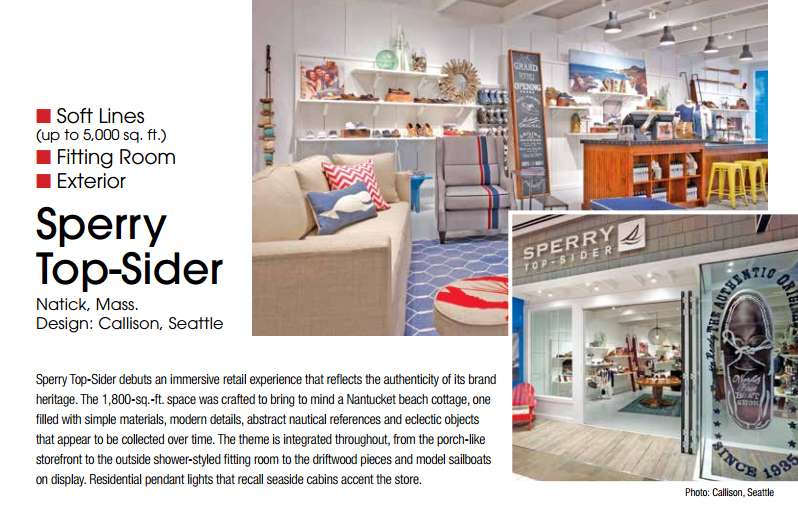 We worked with Callison, Seattle, on this prototypical design and subsequent rollouts for this retail store, which is inspired by the weathered finishes nautical elements of a Nantucket beach cottage. First place in the Hard Lines (over 10,000 sq. 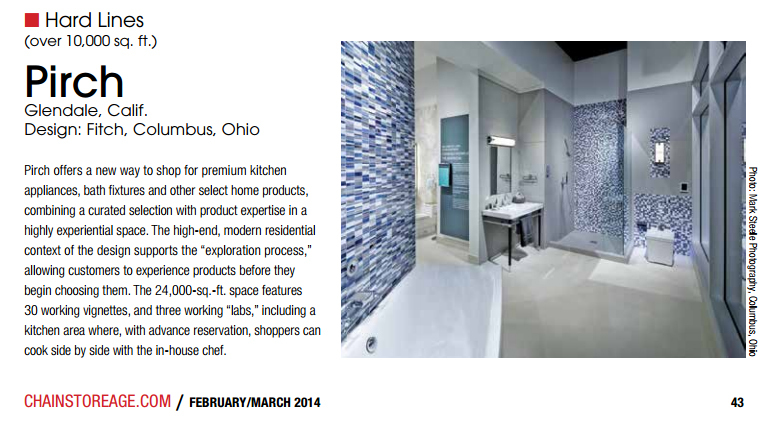 ft.) category is Pirch in Glendale, where a day before the opening, we spent a collective 28 hours aiming the lighting for the designer home goods and appliances store. 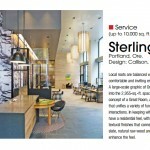 We designed the lighting for the Glendale branch, in partnership with FITCH of Columbus, Ohio. 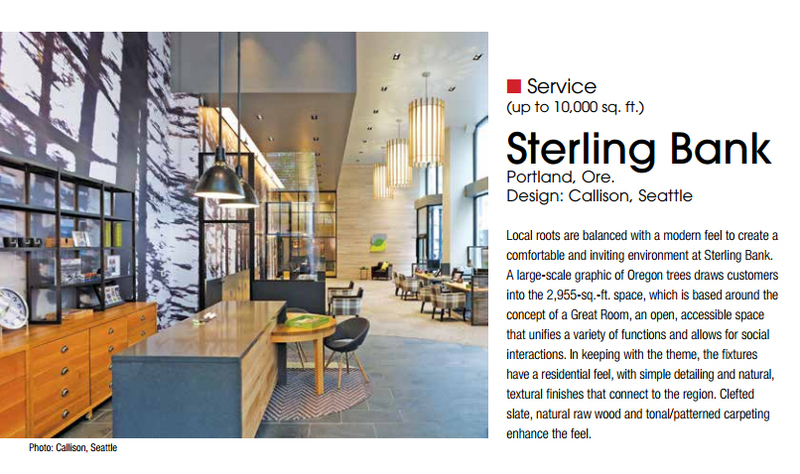 Sterling Bank in Portland, Oregon, won first place in the Service (up to 10,000 sq. 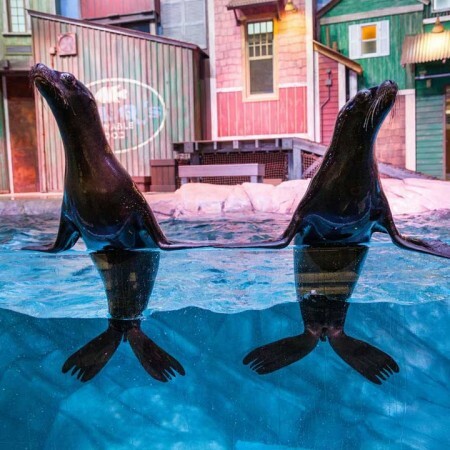 ft.) category. 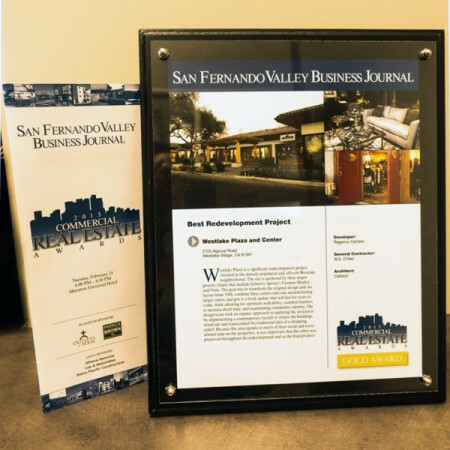 This project is another collaboration with Callison, where our lighting design revolved around implementing simple and effective lighting that tied in to the bank’s theme of bringing local character to every branch. 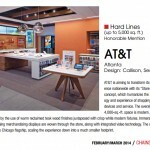 The AT&T Store of the Future, which we also worked on with Callison, Seattle, received an Honorable Mention in the Hard Lines (up to 5000 sq. ft.) category. We first designed the lighting for the prototype store which was mocked up in full-scale, after which we continued working with Callison on the roll-outs and further design refinements. 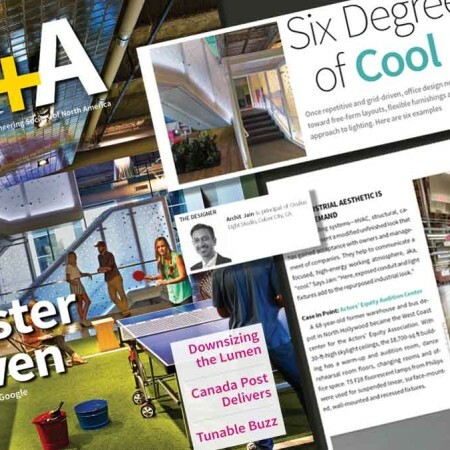 We are honored and proud as lighting designers to be associated with projects that have won these awards across so many categories in a single design competition. 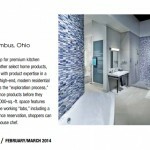 A special thanks to our great design partners who we can truly collaborate with and who trust us with their projects. The complete list of winning projects will be featured in the February/March issue of Chain Store Age. Congratulations to all the winners for a job well done!